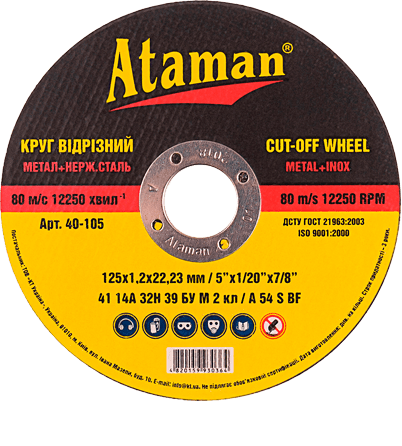 Ataman are abrasive cutting and grinding disks which every third Ukrainian consumer uses. 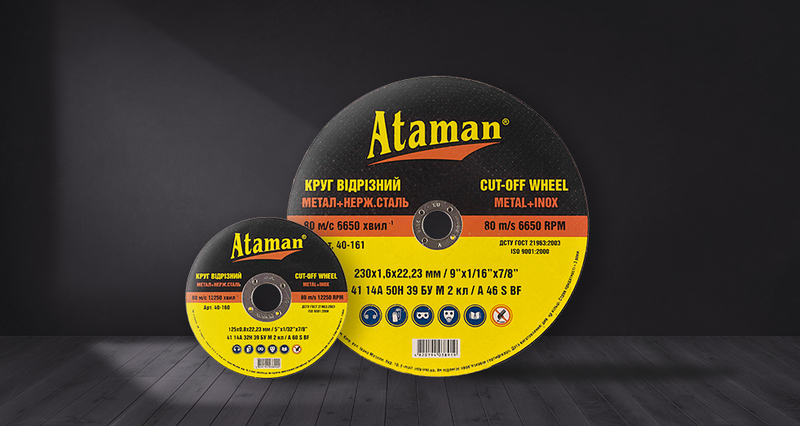 In ten years of work in production of this expendable material we managed to reach an ideal combination of the price and quality which satisfies needs of the most exacting user in the market of Ukraine. 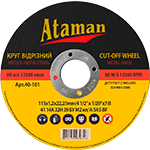 Continuous regular quality control of “Ataman” which is implemented not only at the final but during each and every production phase as well as at the arrival of the finished goods to the warehouse and before every delivery to customers. 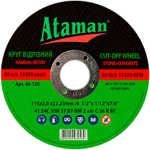 Abrasive cutting wheels “Ataman“ have appeared in the construction market more than 10 years ago. 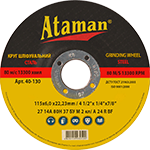 During this time the brand has gained broad popularity, has taken the leading positions in Ukraine and found credibility with millions of users. 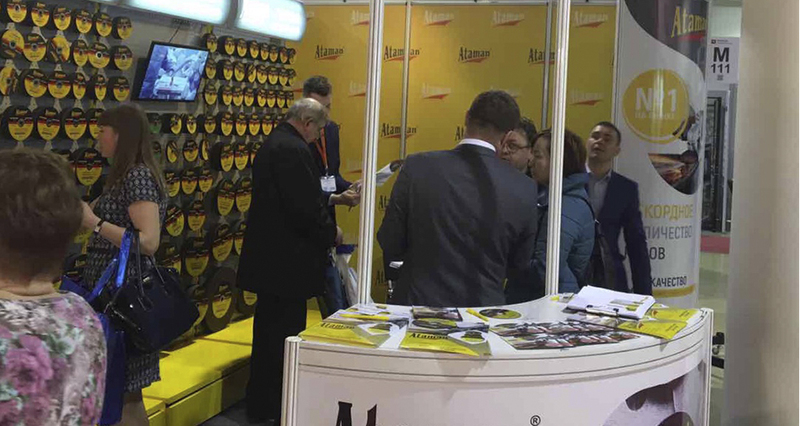 It is in high demand among consumers of the CIS countries, in particular in Belarus, Moldova and Kazakhstan. 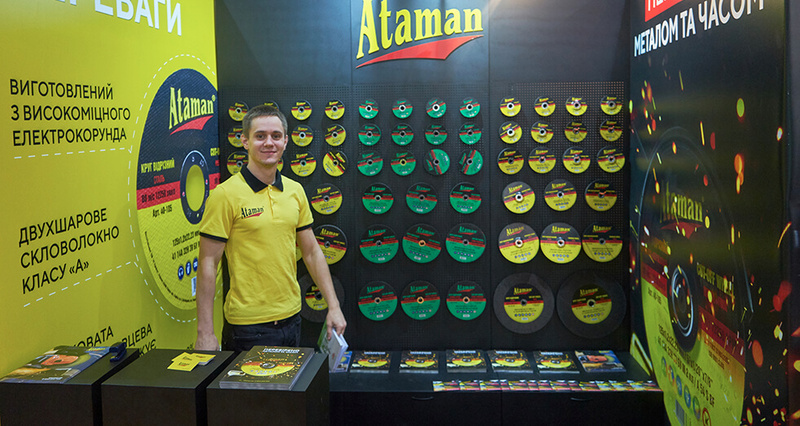 TM "Ataman" - an active participant in the international exhibition "Intertool-2018"